This week I put the vote out on Facebook and Twitter about where you guys want our fabulous photo to come from. The majority vote is for Australia. One specific vote asked for Bondi Beach. Unfortunately I can’t satisfy that request because I have never taken a photo at Bondi. To be quite honest, I find that beach quite unimpressive. Most other beaches on the East Coast of Australia are much nicer. In saying that, the cliffs that surround Bondi are beautiful. Here is one of the beaches that I personally feel is much better than Bondi. 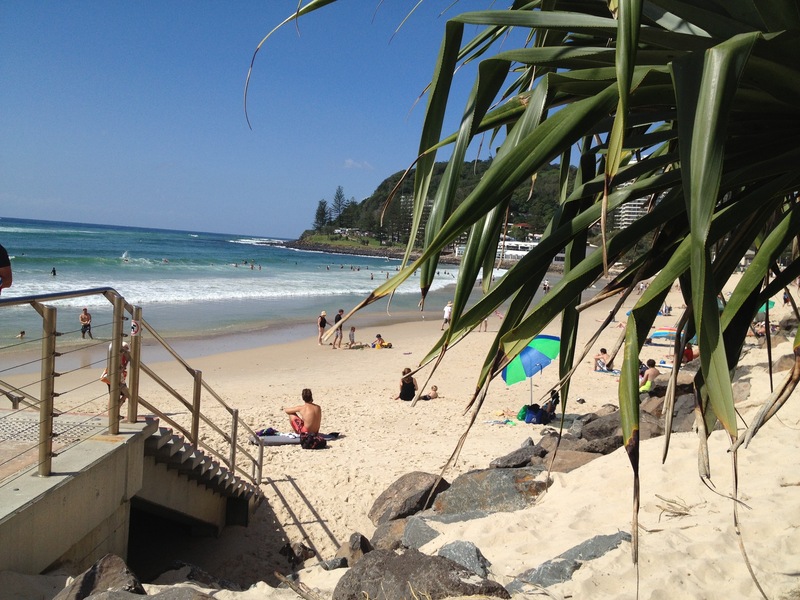 Burleigh Heads Beach. 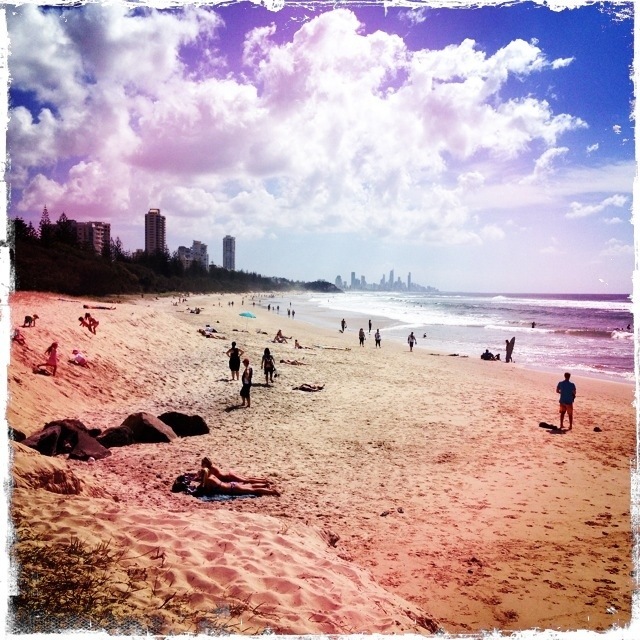 2.5 Kms of sunny, sandy, beachy goodness on the Gold Coast. You get lucky with two photos this time. If anyone has a fabulous photo of Bondi beach that they would like to share, contact us and I can arrange for it to feature on another Friday.